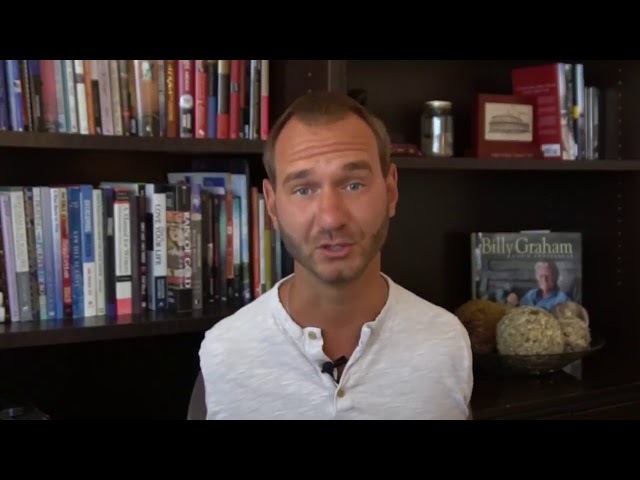 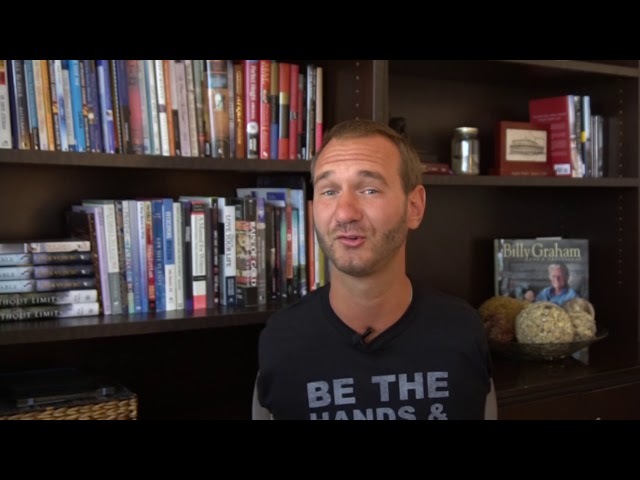 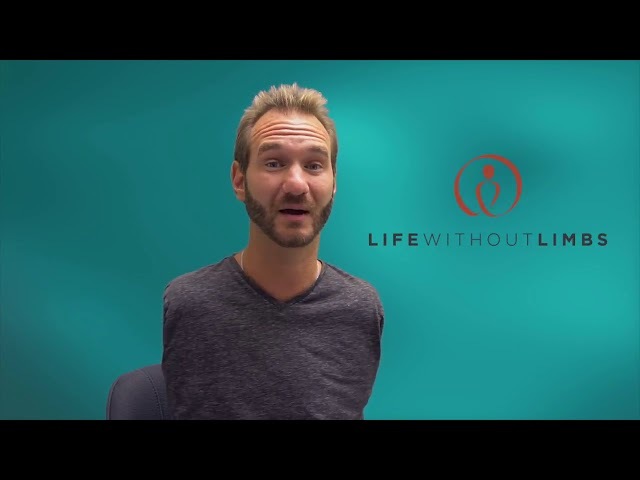 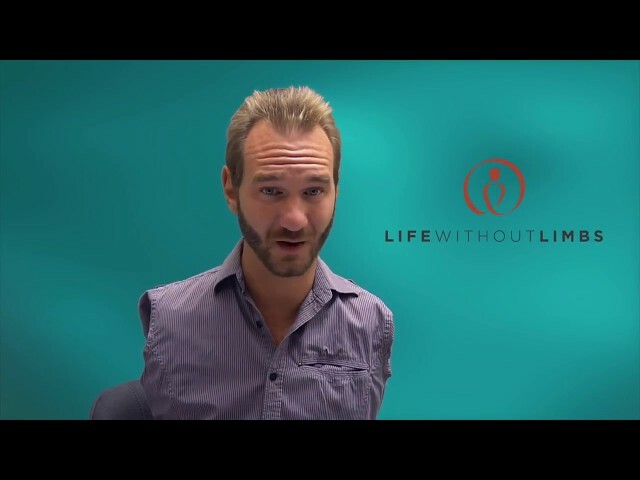 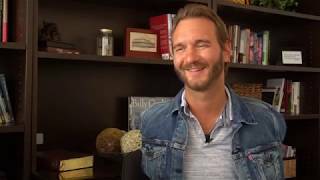 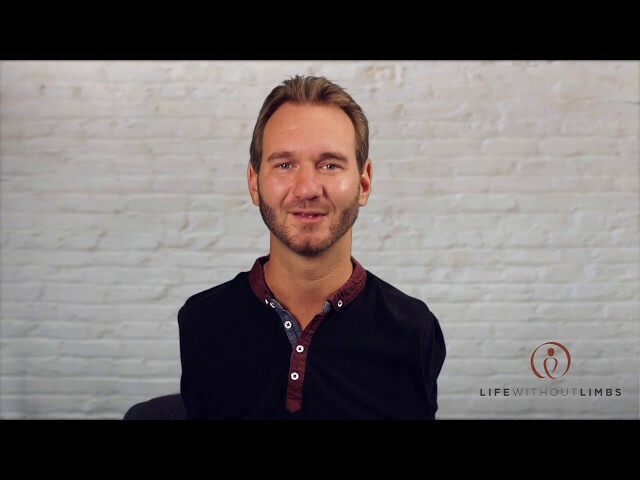 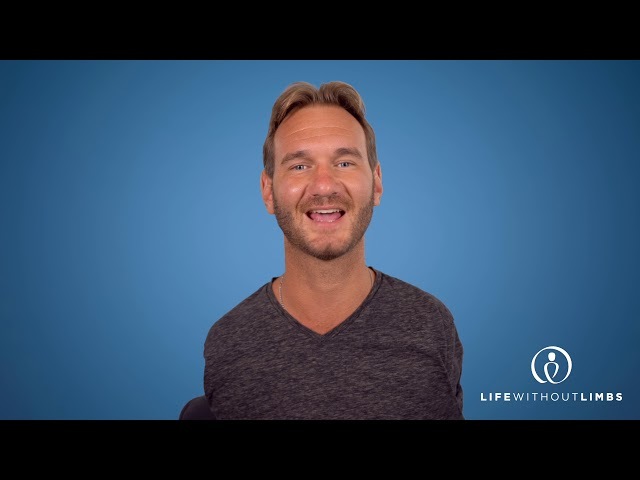 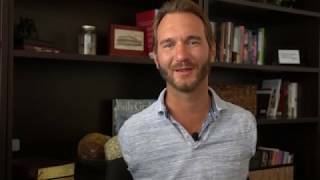 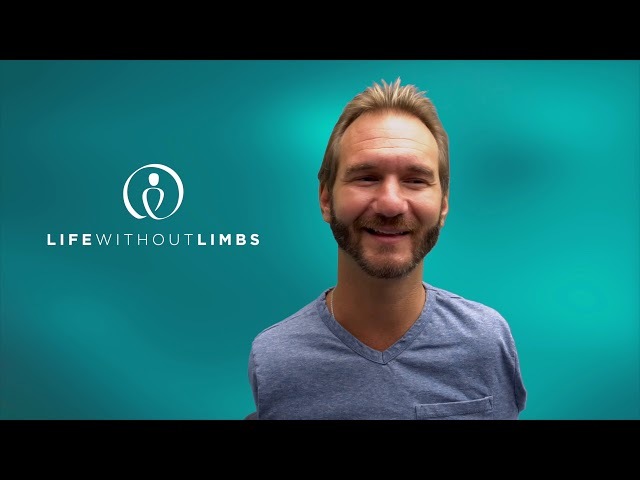 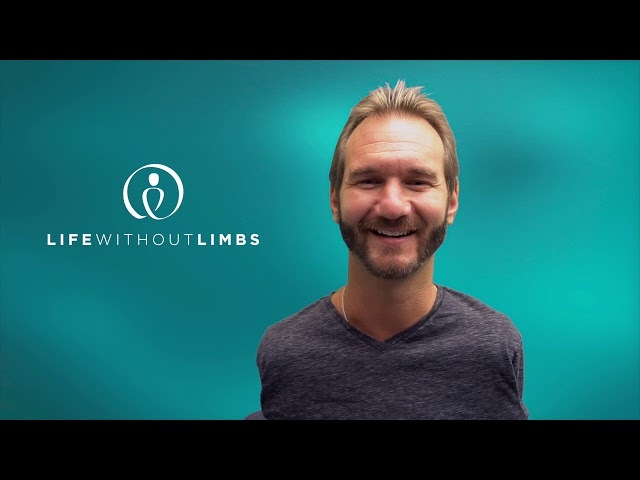 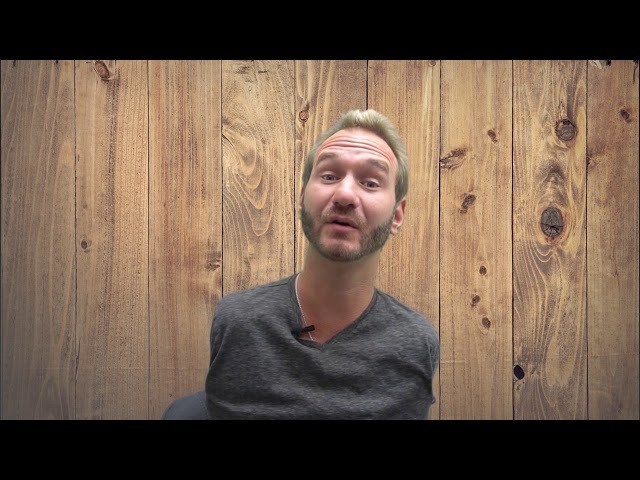 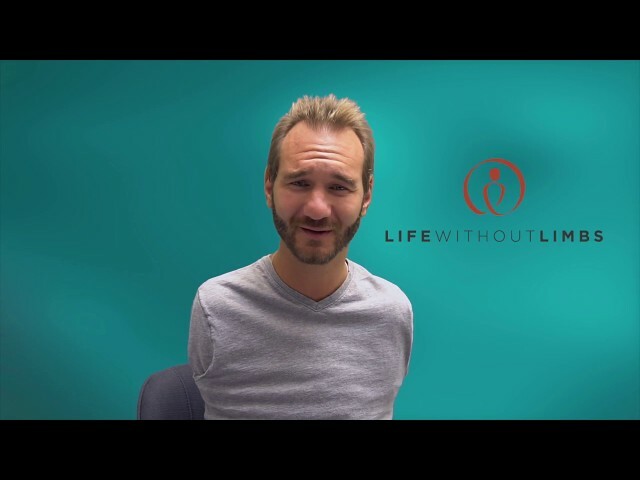 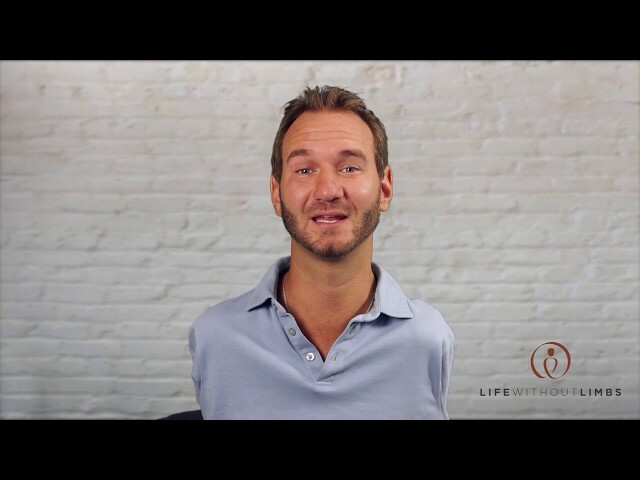 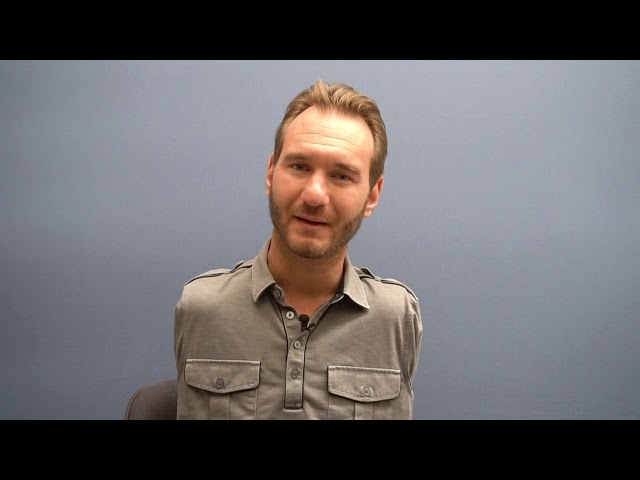 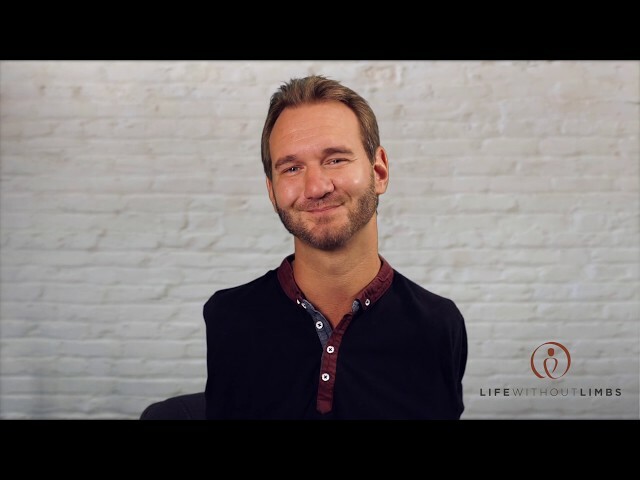 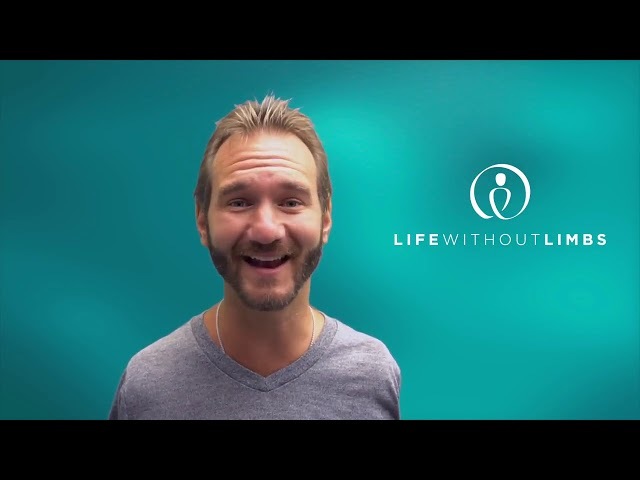 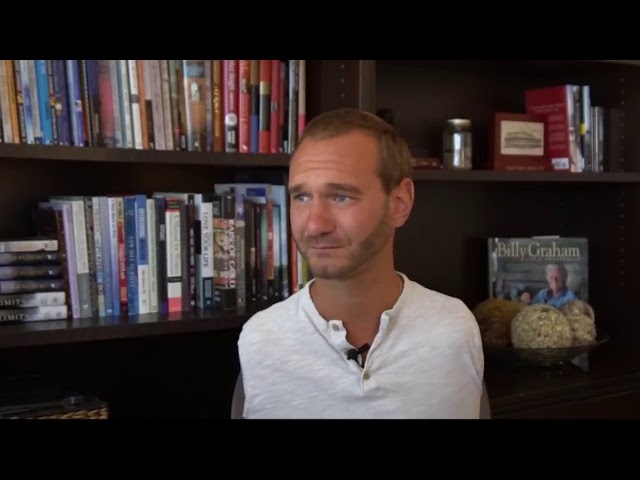 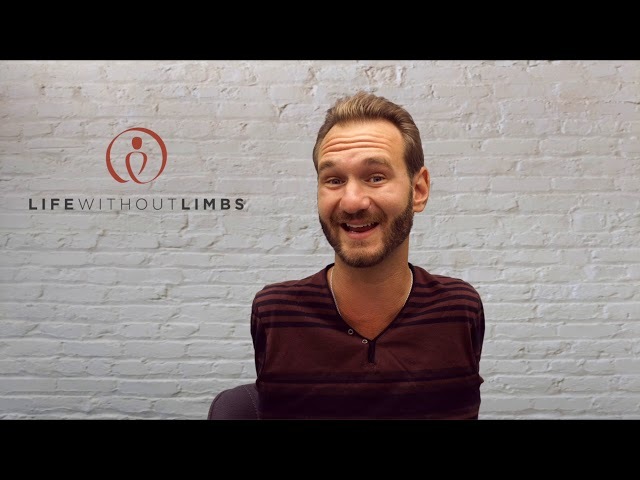 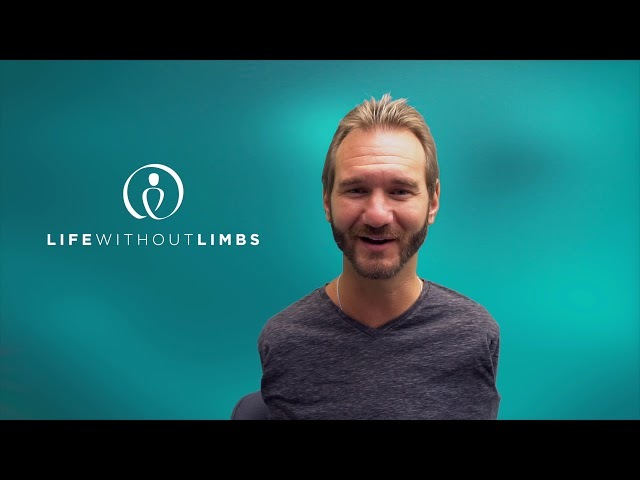 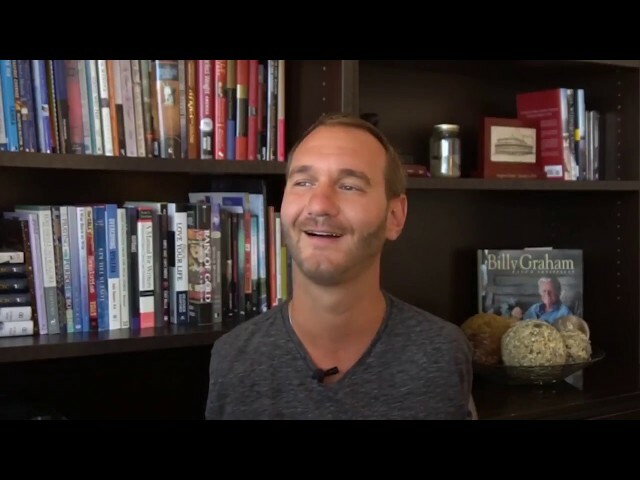 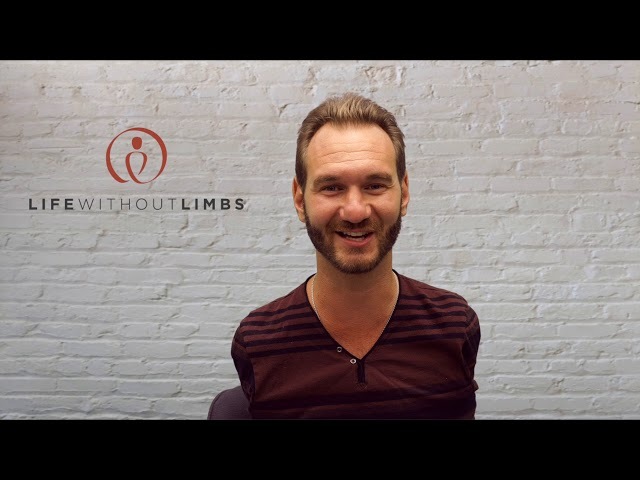 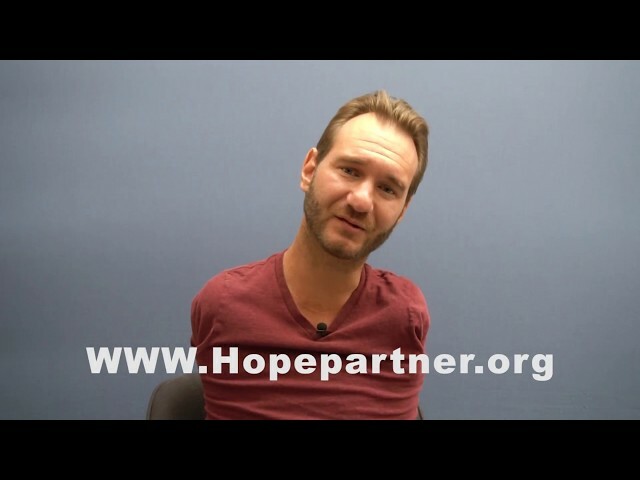 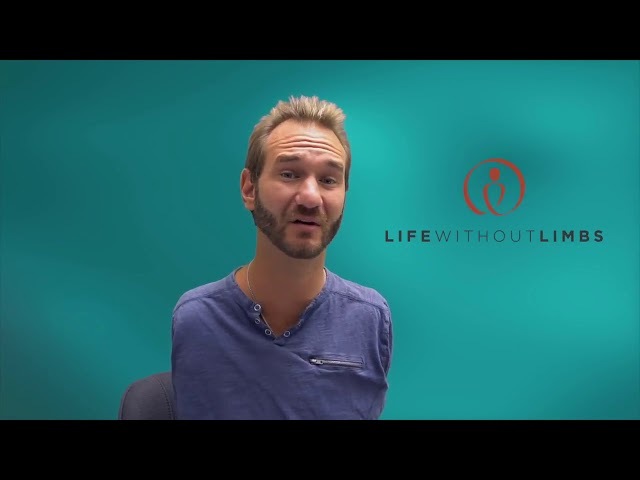 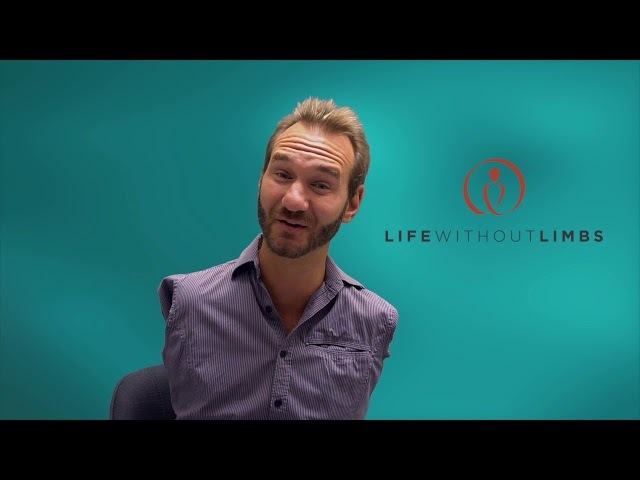 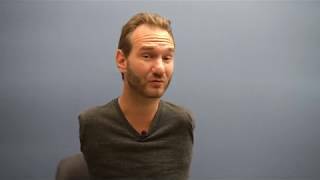 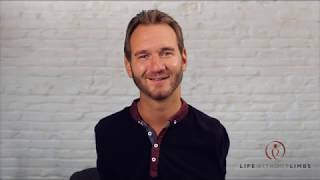 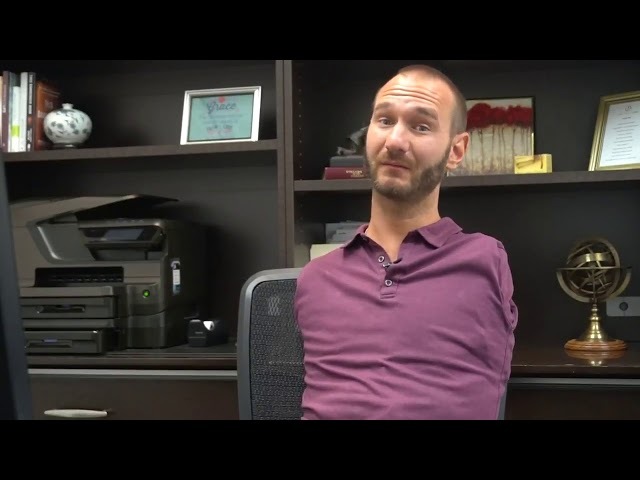 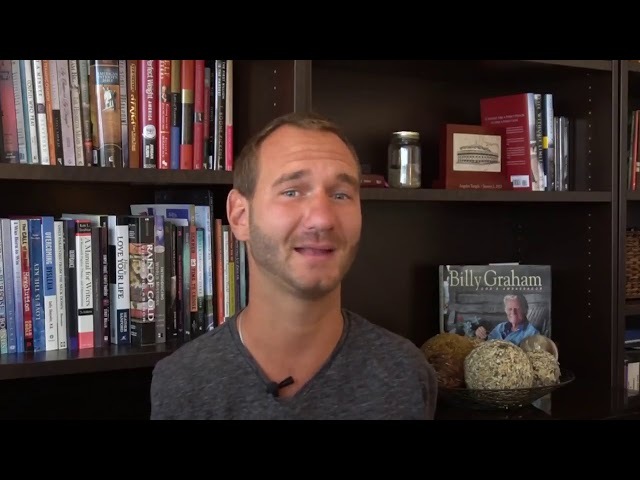 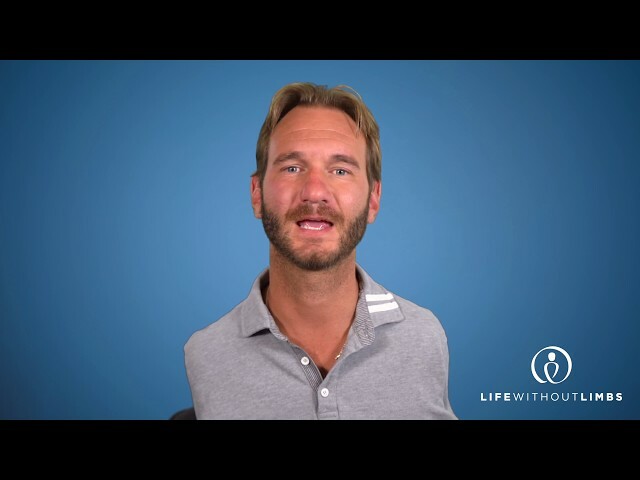 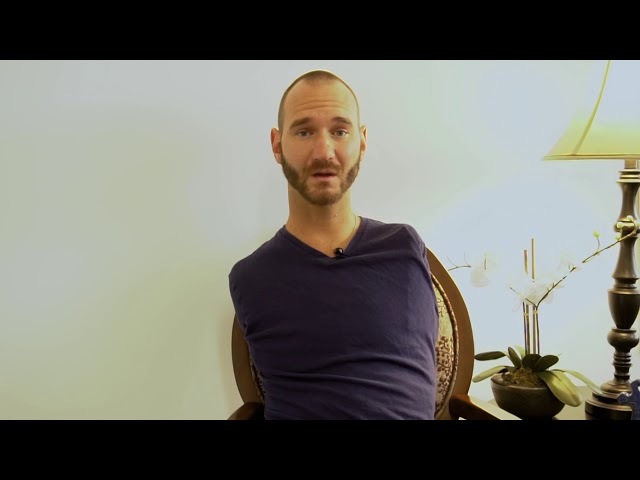 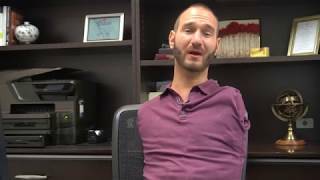 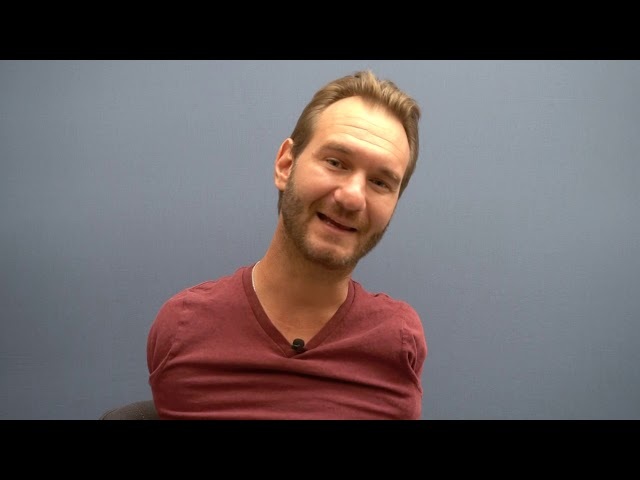 How did Nick find ambition in starting the ministry of Life Without Limbs? 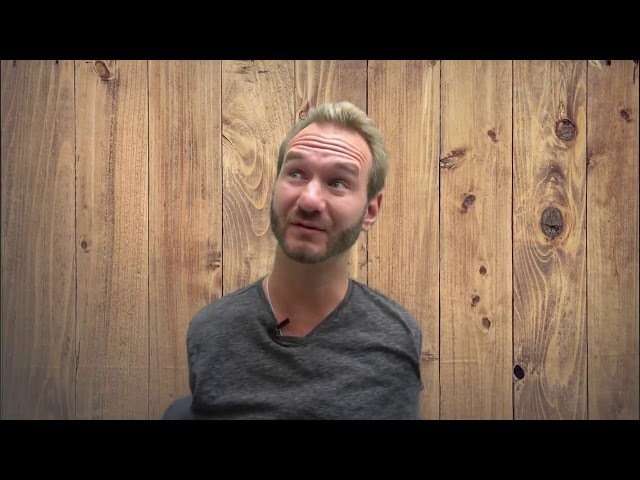 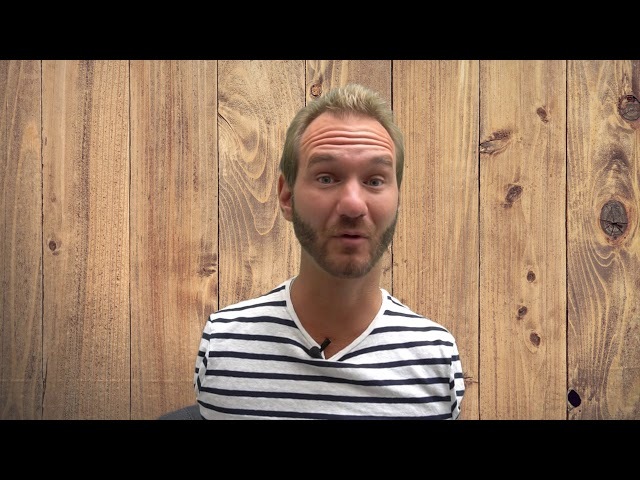 Watch this video as Nick answers Kavya's question. 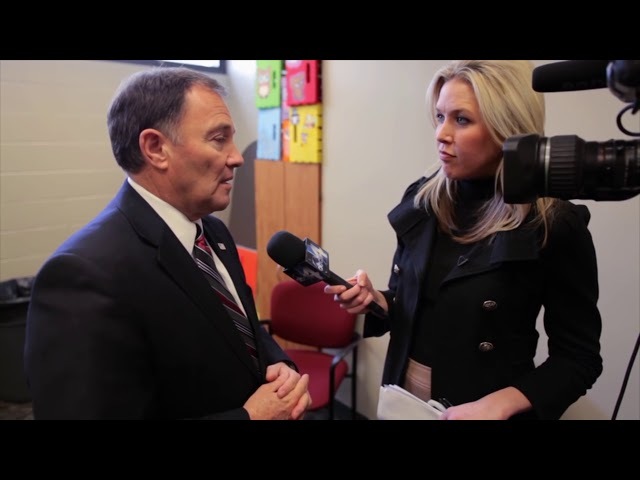 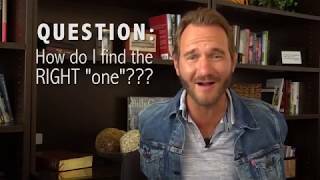 Got questions for Nick, too? 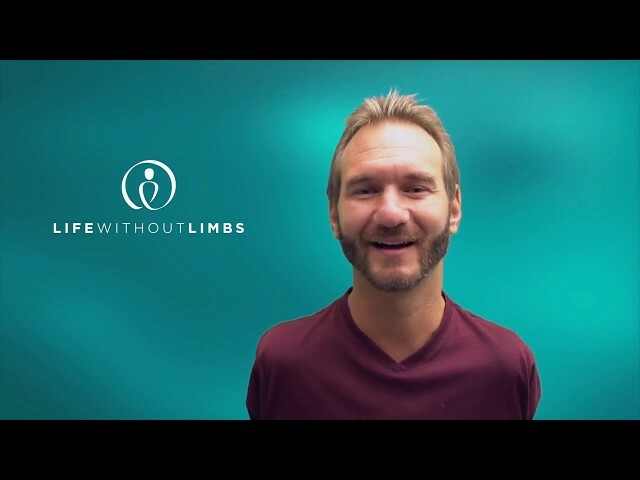 We'd love to hear from you: http://bit.ly/2mz6JRf.